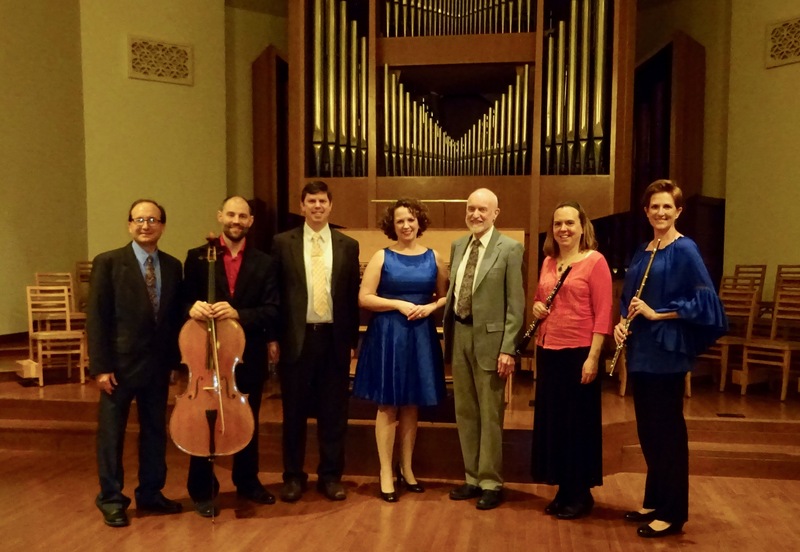 The Bach to Now Chamber Music Series is a non-profit organization dedicated to providing high quality chamber music performances in central Kentucky . Our concerts include a a unique mixture of instrumental and vocal music, from the sacred arias of J. S. Bach to works by contemporary composers. For each performance, our core group of musicians is joined by one or more guest artists. Our next recital will be on April 20, 2018 @ 7:30 p.m. at Maxwell Presbyterian Church in Lexington, KY.